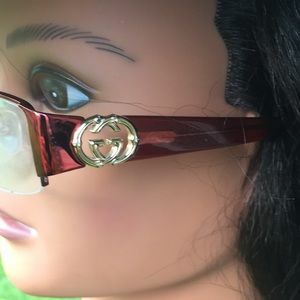 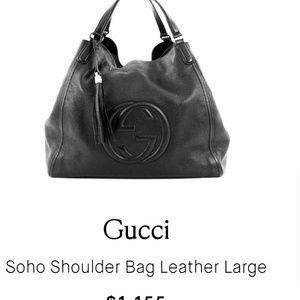 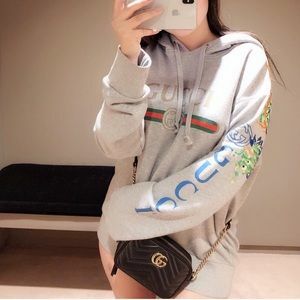 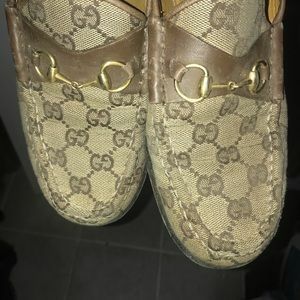 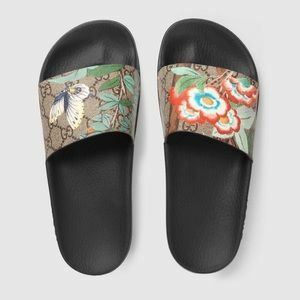 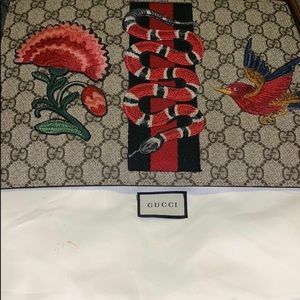 Gucci is a luxury fashion label with global appeal. 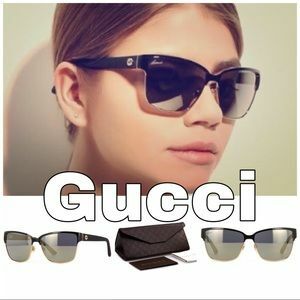 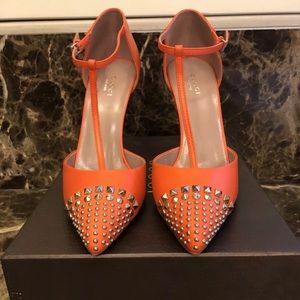 The brand is highly sought after for their chic clothing and jewelry by fashion-forward women worldwide. 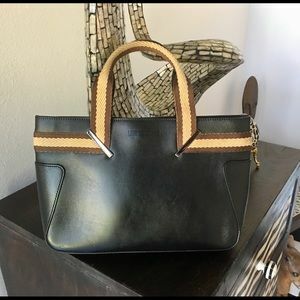 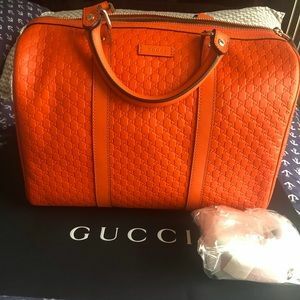 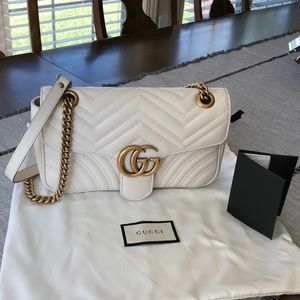 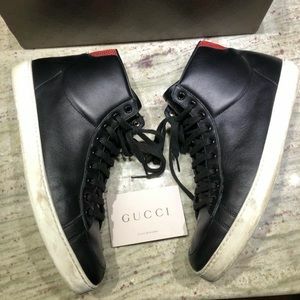 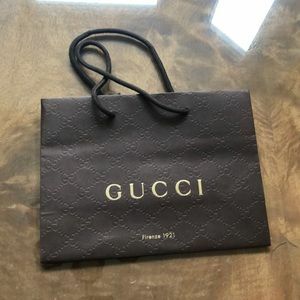 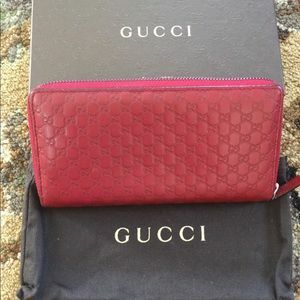 Gucci is also known for their high-end leather bags that are accented with their iconic red striped webbing or the double-G logo. 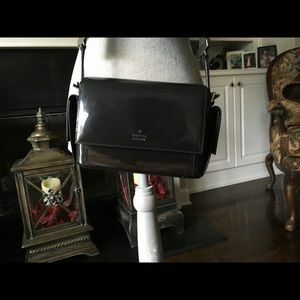 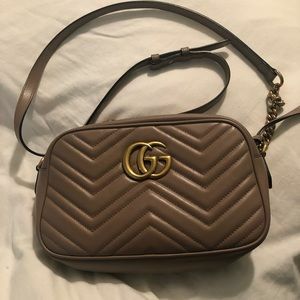 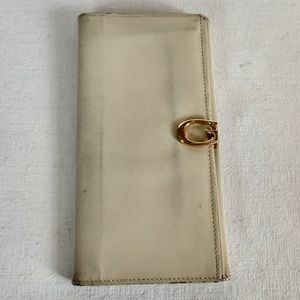 Gucci bag with free Kate Spade Mirror. 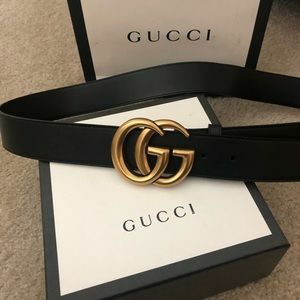 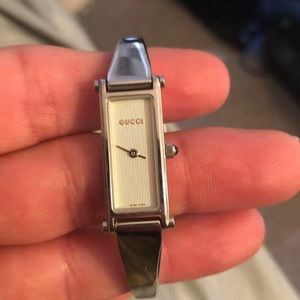 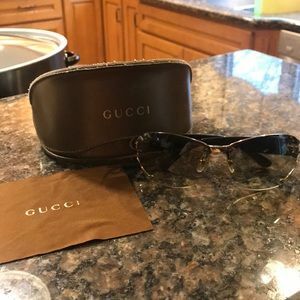 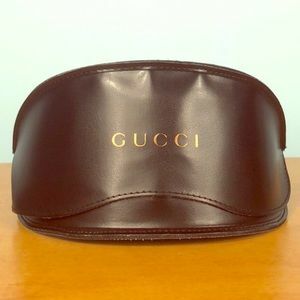 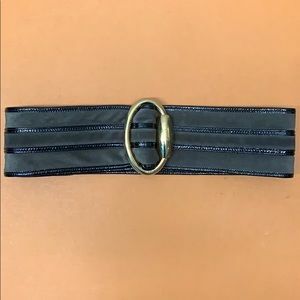 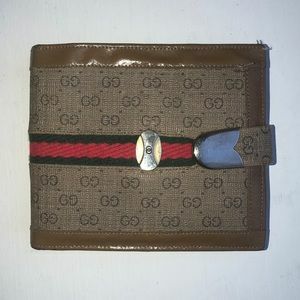 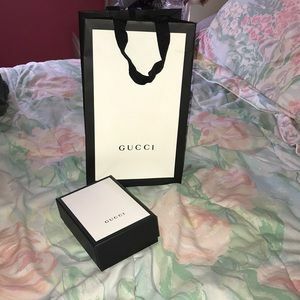 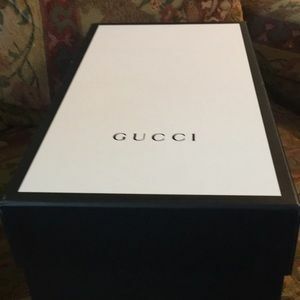 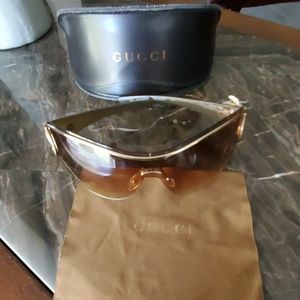 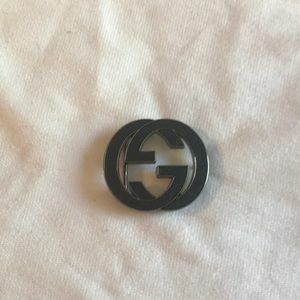 Authentic Men’s Gucci Belt with receipt and box! 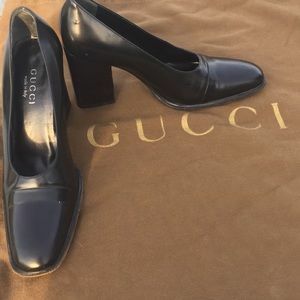 Founded in Florence by Guccio Gucci in 1921, Gucci found success with their distinctive style and high-quality leather goods. 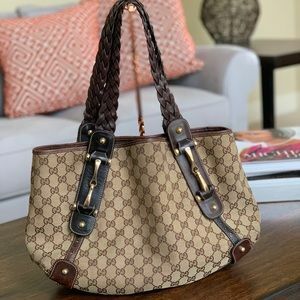 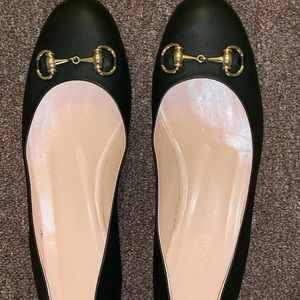 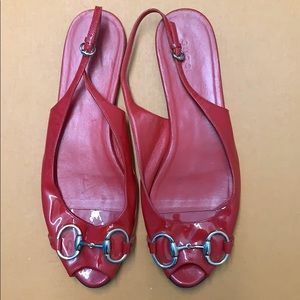 Today Gucci's past style has been revamped by designer Alessandro Michele, and now features classic lines with a touch of eccentric, bohemian glamour.